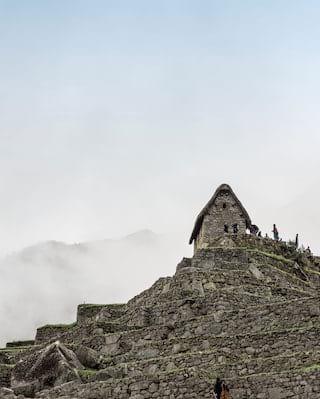 Make the most of your time in Machu Picchu. 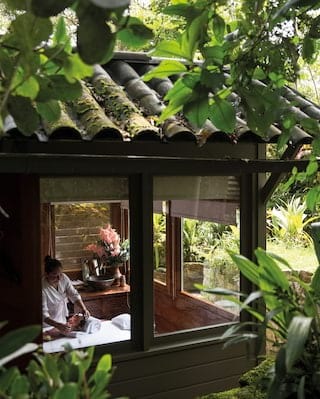 Travel packages and exclusive offers provide the perfect reason to start planning your next timeless adventure. 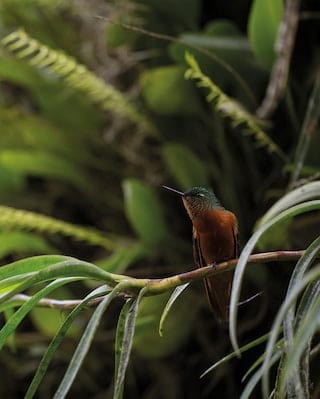 Book ahead to enjoy great savings on the ultimate Andean escape. 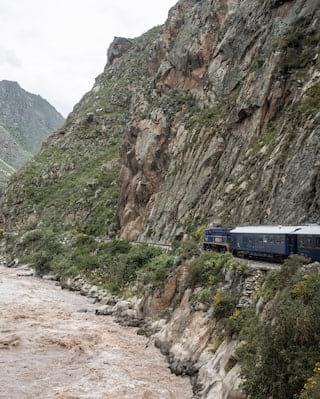 A roaring adventure on a timeless train, an inviting room, an overnight stay beside the Machu Picchu citadel... Make it a Sunday to remember and receive a 30% discount on a Belmond Hiram Bingham journey. 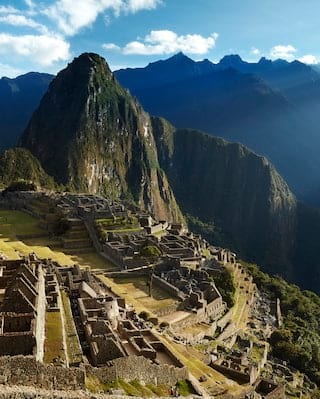 Make your Peruvian adventure truly unforgettable with an expert guided tour of the ancient Machu Picchu citadel. 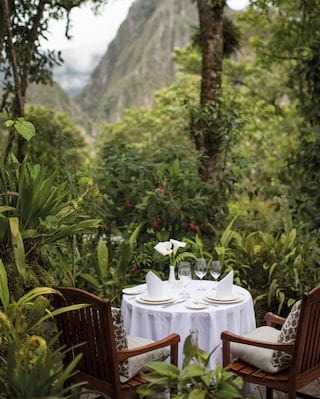 Complete your once-in-a-lifetime Machu Picchu trip with a journey aboard the luxurious Belmond Hiram Bingham train. Whether a wedding, anniversary, honeymoon or just because, make any occasion unforgettable with this special package. 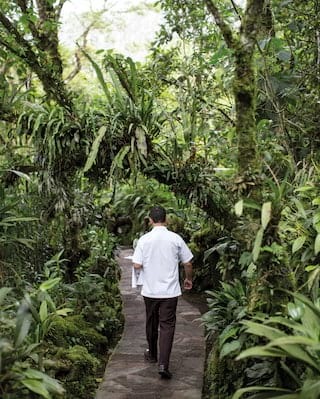 After an action-packed day of exploration, find a haven of tranquility at the only hotel near Machu Picchu.